Sometimes games don’t launch like they’re supposed to. It happens all the time, and with games like Street Fighter V and XCOM 2, 2016 isn’t looking like the year when every game suddenly launches with everything working properly. From content-sparse releases to bad servers to loading times circumvented by the Caps Lock key, the AAA game that launches without issue might start being the exception. A bad launch doesn’t have to be a death knell, though. Plenty of games have started out in bad (ok, even terrible) states and come back, getting much better and actually turning themselves around, going from outright awful or unplayable to a good time you don’t have to qualify. I hope to one day play Street Fighter V without getting a rage-quitter or disconnected from the server, and here are ten examples I can use to tell myself everything is going to be okay. After the terrible PC port of the original Dark Souls that created one of the most essential mods of all time (DSfix), everyone was kind of hoping From Software would create a better PC version of Dark Souls II. For a short while, those dreams were dashed: The PC version of Dark Souls II launched with server issues, random disconnects, the inability to launch for some players, and a lack of basic keyboard and mouse support, in some cases. The issues were prevalent enough for From to make an official statement on the matter, promising they’d resolve the issues. And they did, eventually! And now the game is good. You’d think that’d happen more often. Destiny had your typical server and connection issues, but that’s not the biggest reason people were bummed out by it. After a terrific beta period that everyone thought encompassed less of the entire game than it actually did, Destiny had a huge content problem at launch. There simply wasn’t enough to do, and what there was didn’t seem all that captivating. Many also felt betrayed by Bungie making a game modeled more after an MMO than a first-person shooter. In the long run, though, Destiny’s been able to do right by its longtime fans with some regular content updates. It took a little while (the initial DLC offerings weren’t great) but the game’s first expansion, The Taken King, made the game a lot better overall. It still may not be the game everyone wanted it to be, but by now, it’s one I can see myself going back to. World of WarCraft ’s twelve-year history has made its shaky launch a minor blip on the timeline, but it’s still there. When the game first hit, it was almost impossible to get into a server without hitting a queue. The game lagged at almost every town, and random disconnects would throw you back into looking for a server. The game even had issues later on, as servers would clog up every time a new expansion hit. 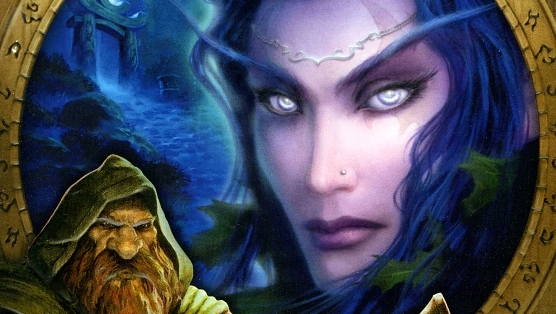 World of Warcraft’s initial mishaps would have sunk any other online game, but in this case, it was indicative of just how massive that game was, and how much ground it broke back in 2004. At the time, you simply couldn’t get what it offered anywhere else. 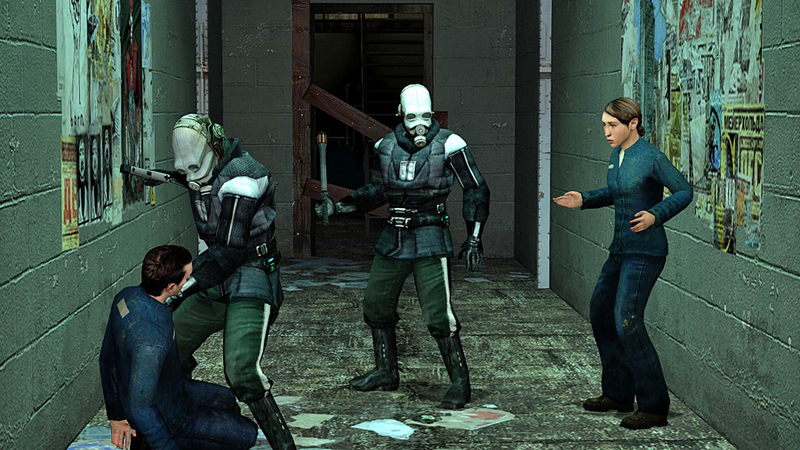 Half-Life 2’s problems were more related to the simultaneous launch of Steam as a service, but that didn’t make the service’s first game any more playable. 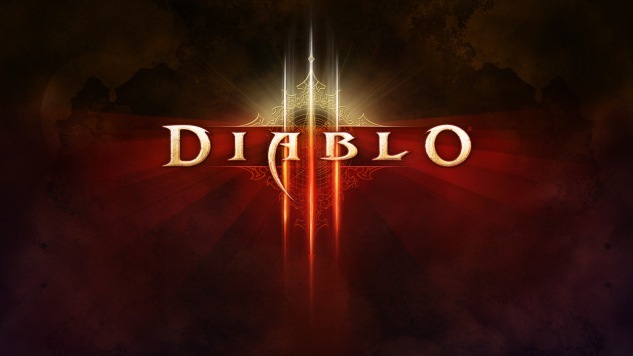 Steam was down or not working properly for days after it launched, which, like Diablo III’s launch, made people skeptical about having to tie their games to an online service. Thankfully, the reward for putting up with these issues was one of the greatest shooters ever made, so everyone looks back on the whole thing and laughs. Oh, those crazy kids at Valve. Servers, am I right? I’ll be honest: I’ve never played Grand Theft Auto V’s online portion. But GTA’s the kind of game you hear about whether you like it or not, and for a long time after Online launched, all I heard was how awful the servers were, and how bad the whole experience was. You couldn’t even do online heists, which were my favorite part of the single-player (which I did play). It seemed, from afar, like a huge missed opportunity. 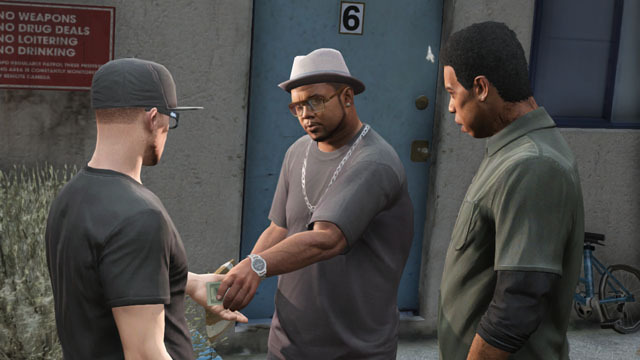 Luckily, Rockstar seems to have fixed the server issues and added those online heists everyone wanted, and I’ll still occasionally read about people having fun robbing things from digital people.